Setting aside all the drama I've been collecting, here are the few beautiful things that made my week. Loot of Happiness from the Mail - The constant content of my mail box are the piles of bills to pay. Bills here, there and everywhere. Everything is about my regular source of headaches and unhappiness. Haha Before I went home from work, I received a few postcards from my foreign blog friends. When I reached home, I was surprised to see my most awaited letter from Marieken. The Main Post Office and the local sorting office took a while before they delivered my letters. But as always, it's better too late than not receiving anything at all. Thank you Juanita for the handmade postcard all the way from the beautiful land down south. I love the 100% upcycled postcard. 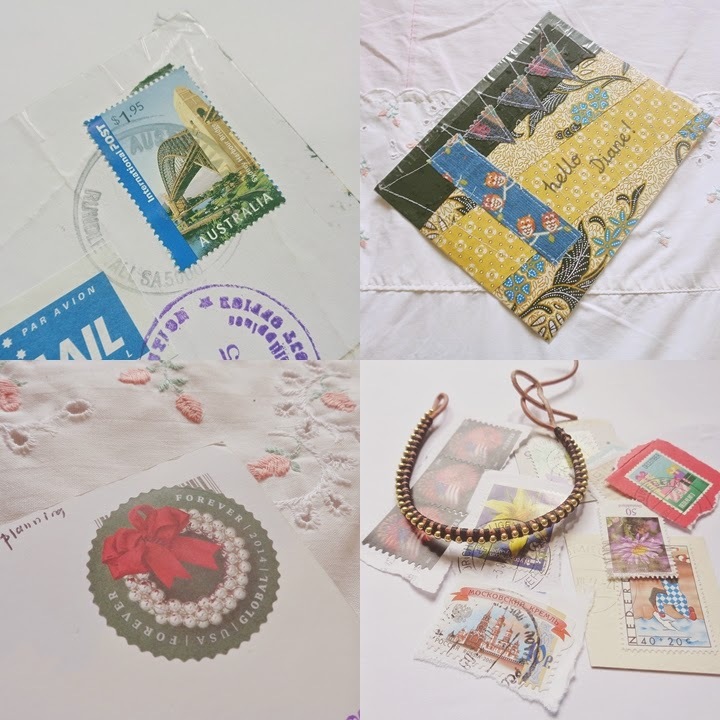 Head over to Juanita's shop to see her portfolio of creative postcards and other handmade products. Juanita has a great selection of 100% handmade bags. The unique circular stamp and the beautiful postcard that comes with it, thank you Terra! The stamps and the classic friendship bracelet, it finally arrived Marieken!!! These gifts came all the way from the Netherlands. 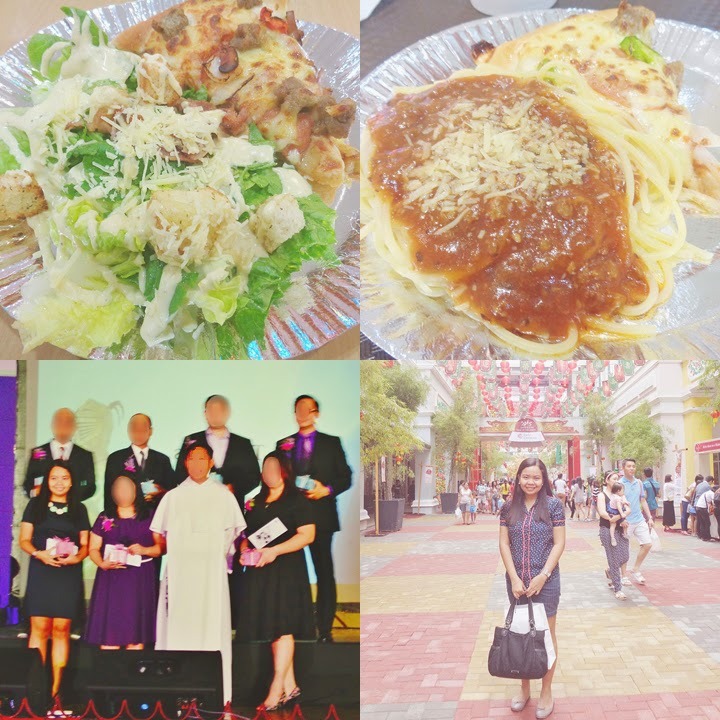 Photo on the right is how I really wanted to celebrate my first decade at work - Shopping and eating with my forever BFF at the workplace, who left me on her 9th year of service last year. Thank you for the photo T! I had the greatest time yesterday. Thank you for forever hearing my rants and issues in life. Continuing the Chinese New Year Tradition - Despite being separated because of different workplaces, T and I managed to maintain our annual Chinese New Year Tradition. 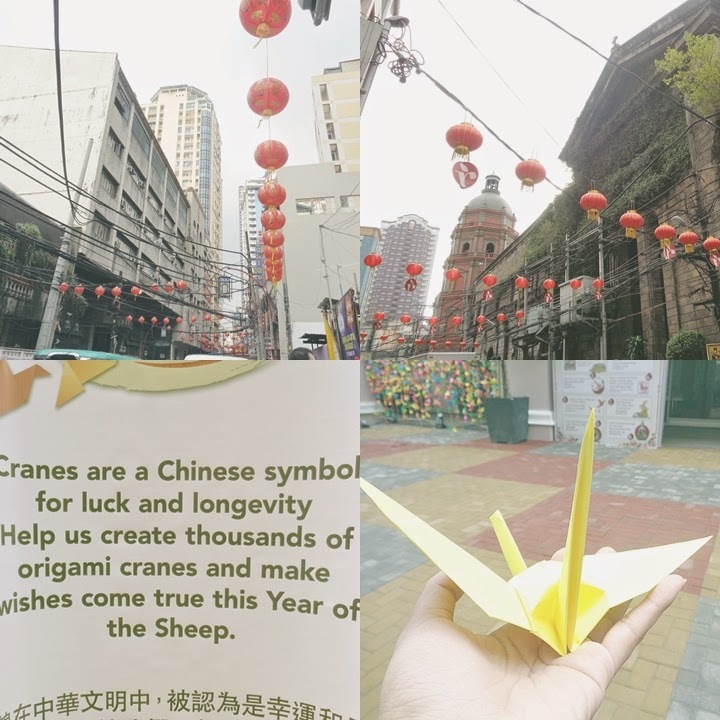 We've been eating out at Binondo either before or after the Chinese New Year. No more food photos, very unlikely for me. I'll make a separate detailed post for this. February is almost over. Just one more week and it will be the third month of 2015 already. I'm still half-hearted about 2015. There were bad times. There were a little surprises of happiness along the way. I'm still clueless with what 2015 will bring me. Everyday feels like a waiting game. Worries, tensions and pressures, at the end of the day all I wanted is to create the happiest memories. No regrets, only accomplishments and little sources of happiness to live with. Ang sosyal naman ng lowlah ko! Seriously, always like your outfits. Para kang Kamiseta Girl. P.S. I like your necklace kahit sa malyo ko lang nakita. I think it has character. Hehe.